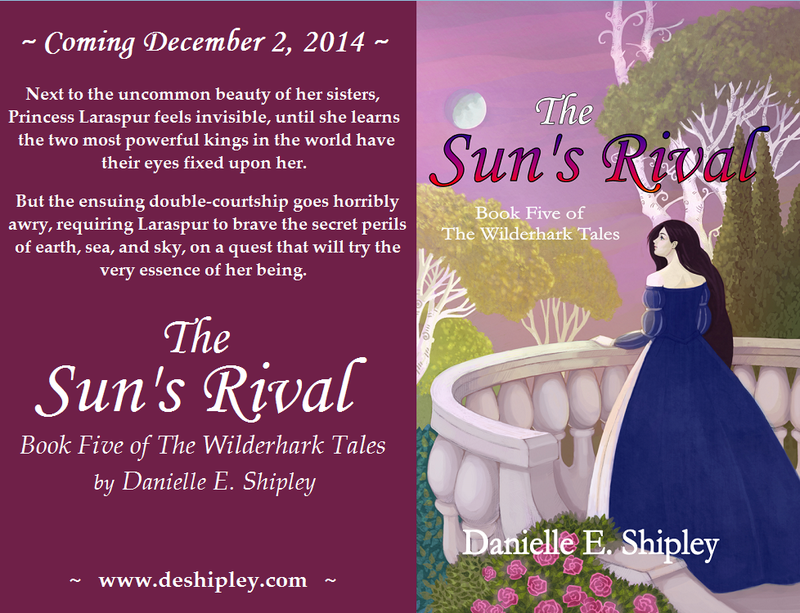 Cover reveal time for Danielle E. Shipley’s new book in The Wilderhark Tales — The Sun’s Rival! Head over to her website for more info. Astronomical thanks for sharing in “Sun’s Rival” cover reveal day, Michelle! Simple and charming. I really like the cover. Who is the artist?